P iqua, Ohio, Feb. 24, 2014 – Hartzell Propeller Inc. has received Federal Aviation Administration Supplemental Type Certificate (STC) approval for the company’s advanced swept airfoil structural composite five-blade propeller to be installed on TBM 700/850 aircraft. 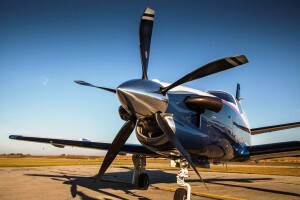 Hartzell already has taken orders for the advanced propellers and deliveries to TBM owners are expected to begin shortly. 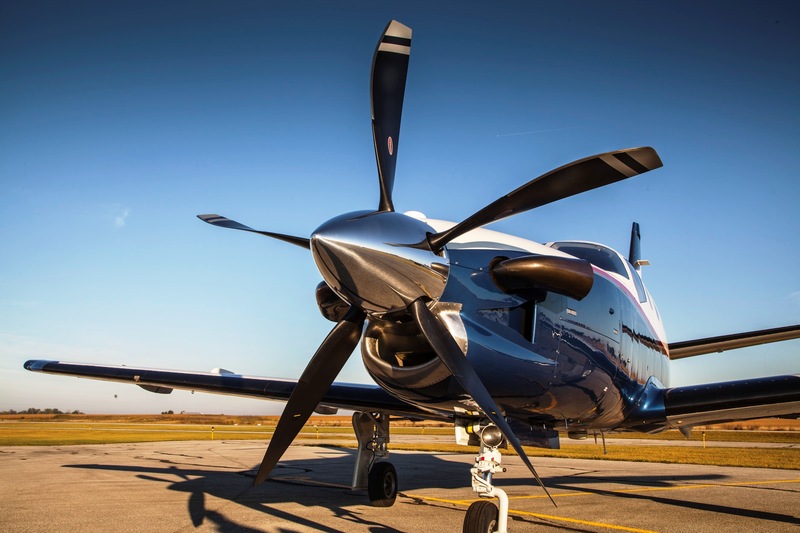 “Our new propeller design for the TBM turboprop results in faster takeoff acceleration, higher cruise speeds and better climb, along with less noise,” said Hartzell Propeller President Joe Brown. With the new Hartzell propeller, the TBM’s takeoff acceleration from zero to 90 knots is 10 percent faster than with any other available propeller. Hartzell’s new propeller also provides for a couple hundred-feet-per-minute faster climb rate. Cruise is two knots faster than the Hartzell four-blade metal prop, and a full five knots faster than a less-advanced five-blade wood-based propeller option. The new Hartzell five-blade prop is also significantly quieter in the cabin and in the pattern.